Erin Ganaway has experience in technical planning research, meeting facilitation, and land use planning for the public and private sectors. She assists in the preparation of community plans for rural communities, and zone map amendments and site development plans for commercial and residential development projects. 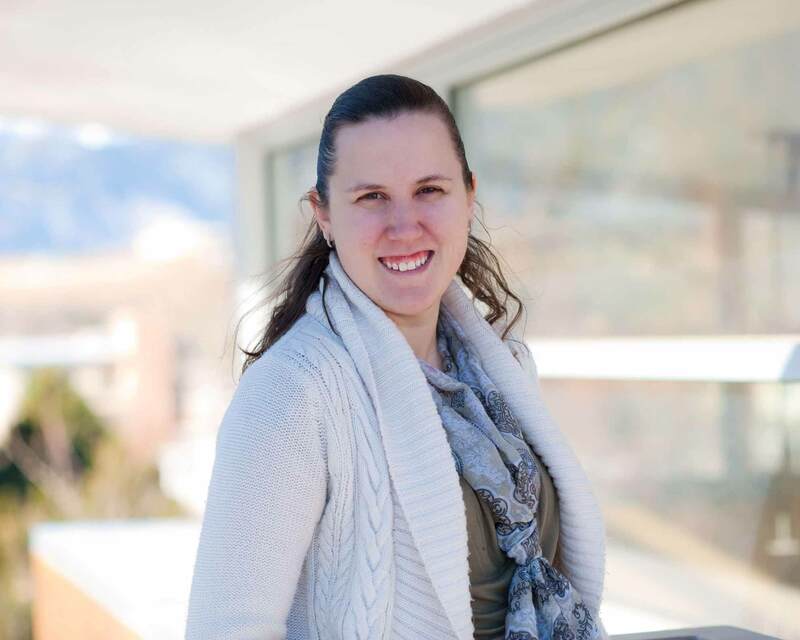 Erin has a Master’s Degree in Community and Regional Planning and a Bachelor’s Degree in Environmental Planning and Design from the University of New Mexico. Prior to working for N.E.S. Inc. Erin worked in Albuquerque, New Mexico for an Urban Planning and Landscape Design firm. She is excited to be back in Colorado Springs with her husband and two children.